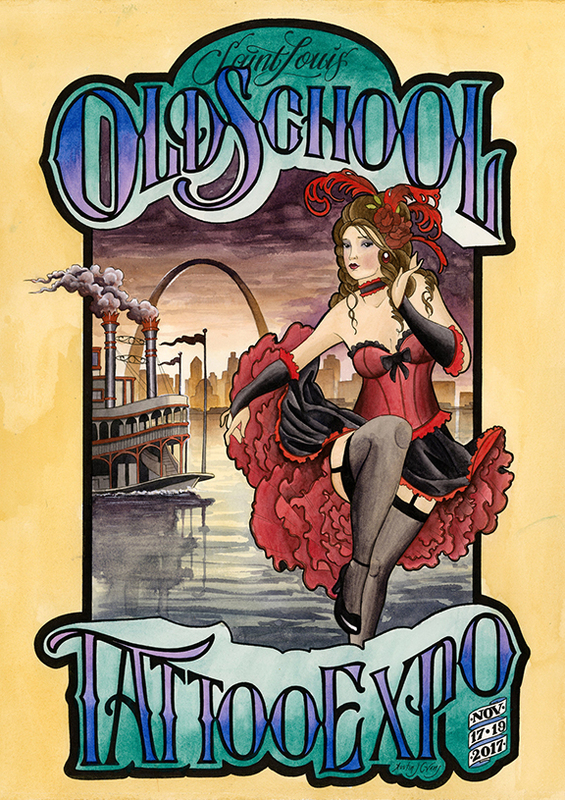 The Lucky Bella Crew will be tattooing at the St. Louis Old School Tattoo Expo. Email to make an appointment. Spots are going fast. This show is always a great time, so stop by and say hello.